The museum’s amateur radio club was founded in 2002 by museum volunteer Gordon Horn, W2WTV. 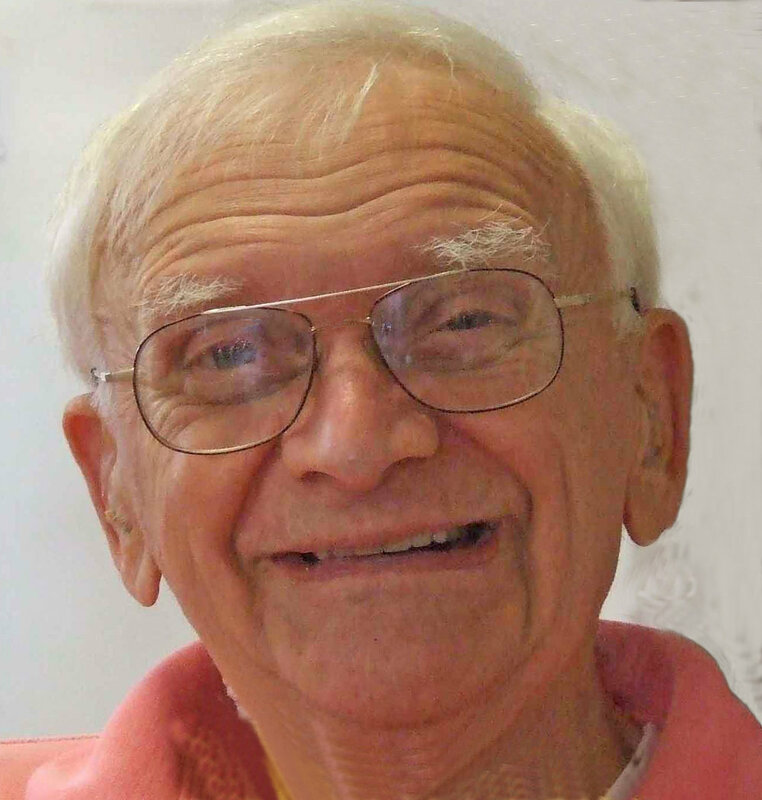 He envisioned the club supporting the goals of the museum by preserving amateur radio history, hosting informational programs for the community, conducting licensing classes, and giving the museum a presence on the air. A grant from the American Radio Relay League provided the money to erect a donated antenna tower and the club purchased a tri-band beam. Other antennas added over the years include a trapped vertical, a Windom, and UHF radiators. Donated equipment was assembled into a HF/VHF station representative of the 1960s -- 1980s, in keeping with the club’s history-preserving goals, but more contemporary equipment and operating modes have been added to keep up with current technology. The club continues to accept equipment donations and also offers free loaners to new hams who have yet to purchase their own gear. The club became an ARRL Affiliate Club in 2013 with over 85% of its members also members of the League. The club also takes part in the annual Field Day exercise. Gordon died and became a Silent Key in February, 2011. To honor his memory, the club rededicated the station The Gordon Horn Memorial Station. Visiting hams with a copy of a valid license are welcome to operate the station during museum hours.Interest in becoming a ham? Interested in becoming a ham? The club offers classes towards obtaining an amateur radio license. For more information, contact Chris Kelling, N1WKO, at kellingc@cox.net.